The NFL Today announced the four preseason games for all 32 teams, including the Cardinals. All preseason games this upcoming 2018 season will be played in August. The Cardinals don’t know yet if they will be on national television during the 2018 regular season, but they will be making an appearance on “Sunday Night Football” in the preseason. The key third preseason game for Steve Wilks’ team will be in Dallas Aug. 26, for a 5 p.m. kickoff against the Cowboys on NBC. 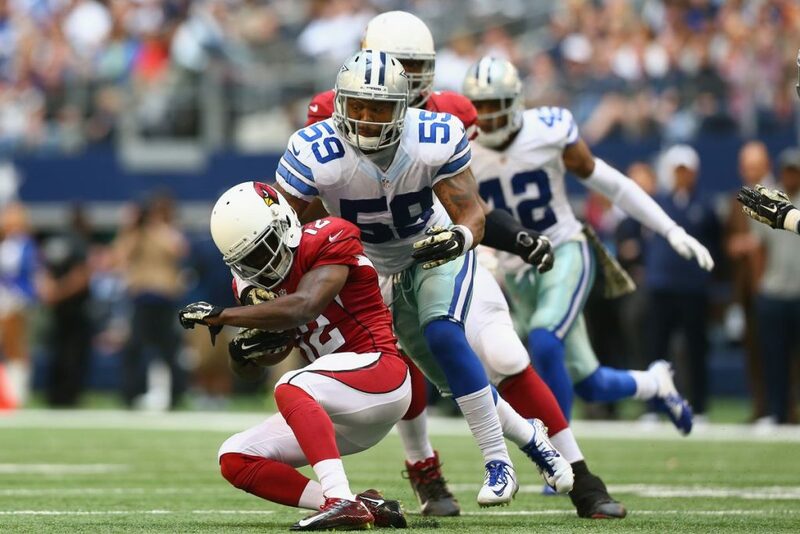 The Cards also faced the Cowboys in a nationally televised preseason matchup last year in the Hall of Fame game. the Los Angeles Chargers. Then comes a trip to New Orleans the weekend of Aug. 16-20. After the game in Dallas, the Cardinals will close out the preseason schedule at home against Denver either Aug. 30 or 31. The Cardinals will also face the Broncos and Chargers during the regular season.